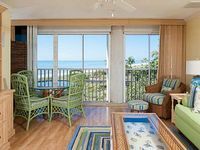 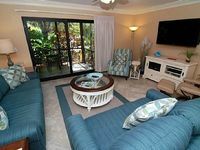 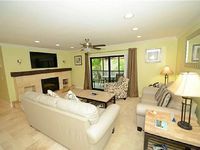 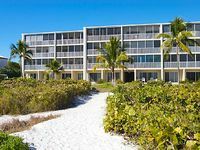 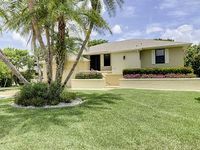 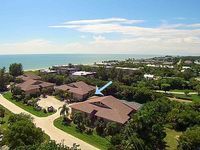 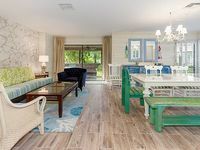 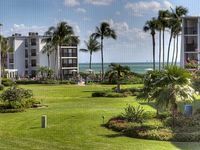 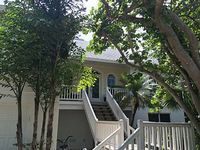 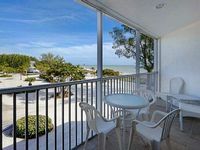 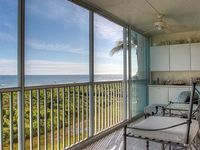 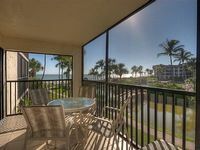 Sanibel Island, FL Vacation Rentals. 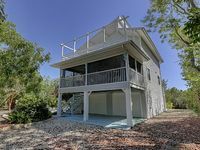 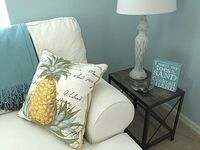 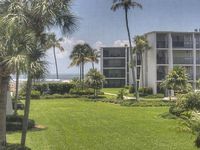 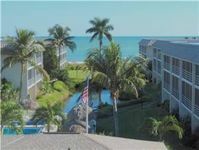 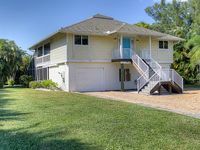 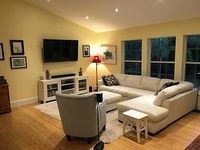 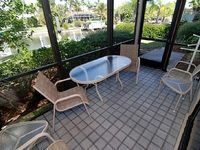 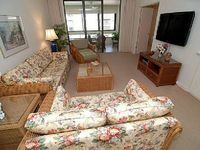 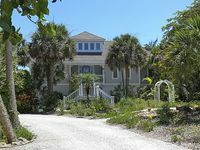 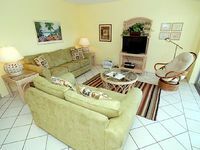 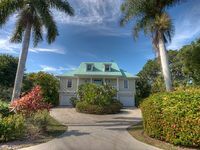 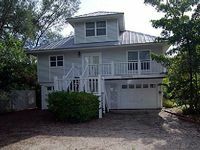 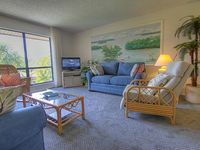 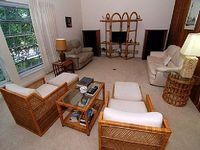 Book Beach Rentals, Lake Houses, Condos, Cabins, Villas, and Homes in Sanibel Island, FL on RentalSaver.com! 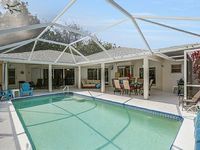 Modern 3 Bedroom/2 Bath Home With A Pool. 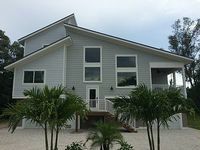 Minutes To Everything On The Island.